Alison has lived in the Brazos Valley for nearly 20 years. She holds a bachelor’s degree in psychology and a master’s degree in clinical psychology from Sam Houston State University (SHSU) and is now a licensed professional counselor-supervisor (LPC-S). Alison operated a non-profit counseling clinic, Brazos Valley Counseling Services (BVCS), for six years, where she trained dozens of students and interns and oversaw the provision of low-cost counseling services for low- and middle-income individuals and families. Upon closing BVCS, Alison opened a private practice. She continues to work with a wide variety of clients, including those with bipolar disorder, depression, sexual abuse, adolescent issues, and those in need of couples or family counseling. She contracts with Twin City Domestic Violence Services to provide counseling services to their clients, notably survivors of domestic violence, and continues to supervise LPC-Interns seeking licensure. 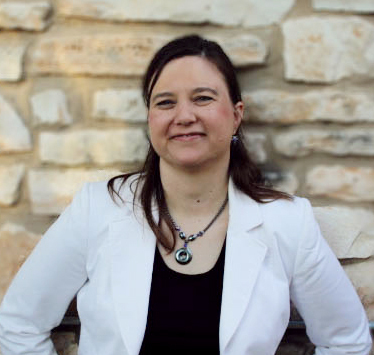 In addition, she is an adjunct professor at Blinn College who teaches general psychology. Therapy: Currently Alison does not have new client openings. Private practice consultations: Alison is available to consult mental health therapists in private practice on how to mentor practicum students, as well as other professionals needing guidance on how to adequately support their students, employees, etc… who are going through a mental health crisis. She also provides supervision for new counselor interns working towards post-graduate licensure. Alison does not accept insurance. Her receipts may be used as qualified medical expenses for tax purposes, and she also accepts cards linked to medical savings account, as well as checks, cash and credit cards. If you cannot afford the regular fees, you may still be able to see Alison. 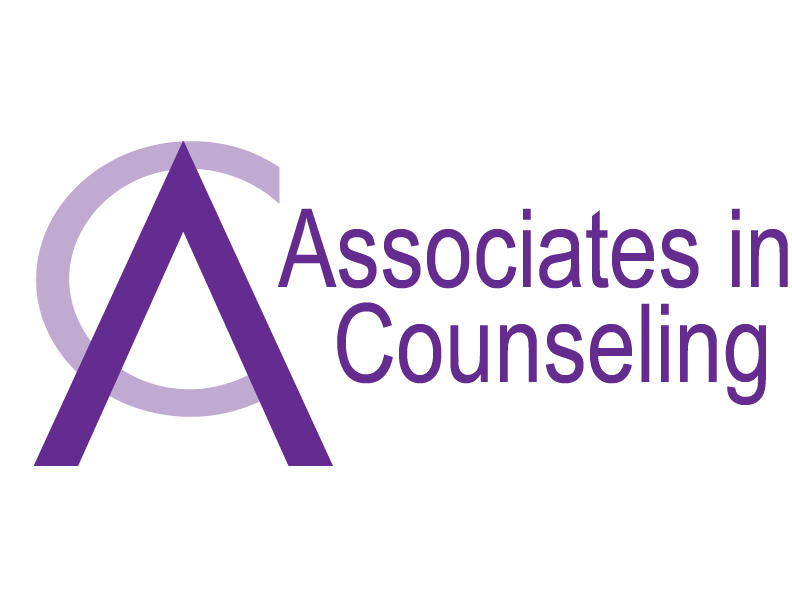 As all the other counselors at Associates In Counseling, she offers a limited number of spots, available at a negotiable rate, following a SLIDING SCALE. Our sliding scale is based on income, and it is available for your convenience on the button bellow.